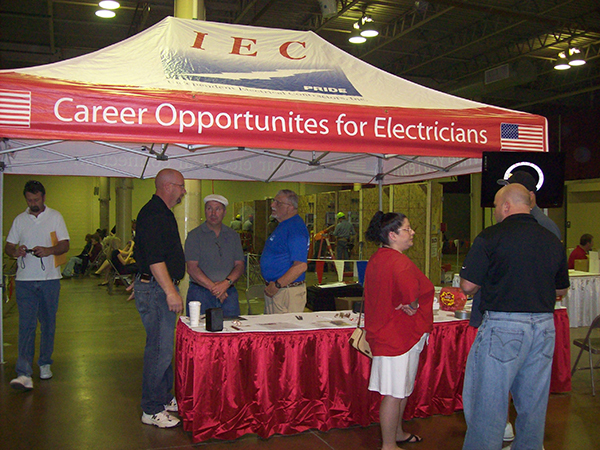 IEC Central OH members participate in local events throughout the year including quarterly luncheons with industry related speakers, quarterly Q&A with electrical inspectors, Annual Golf Outing, Industry Partner sponsored Trade Show; Annual Wire-Off Competition; and are afforded many opportunities for training and education for members themselves and their employees, along with National IEC events taking place in major cities throughout the country. All meeting and events take place at the IEC Central OH Chapter Office, unless otherwise noted. Please call 614-473-1050 or email JVan@IECCentralOH.org, to register for an event or class.